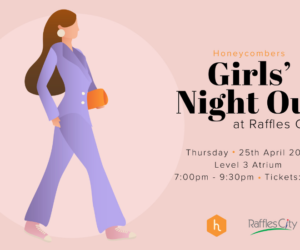 Now that we’ve taken on some of Singapore’s best hiking trails, including the rugged slopes of Chestnut Nature Park and the city route of the Southern Ridges, we decided on blazing a different sort of trail this month. 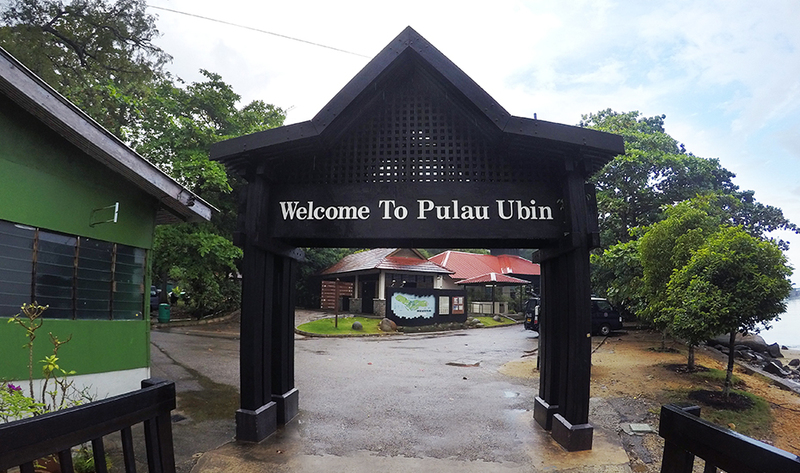 Our destination of choice was Pulau Ubin – despite us being newbies to the rustic island and curious about its unspoilt terrains. 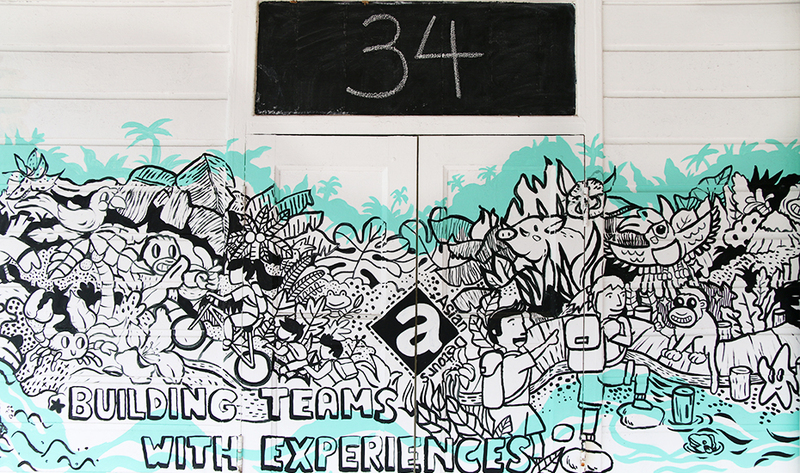 For a real challenge this month, we cranked up the volume on our adventure-o-meter. As much as we loved a good hike, nothing quite beats the excitement like a thorough water sports workout (plus, we were looking for a way to cool off in the unbearable heat). 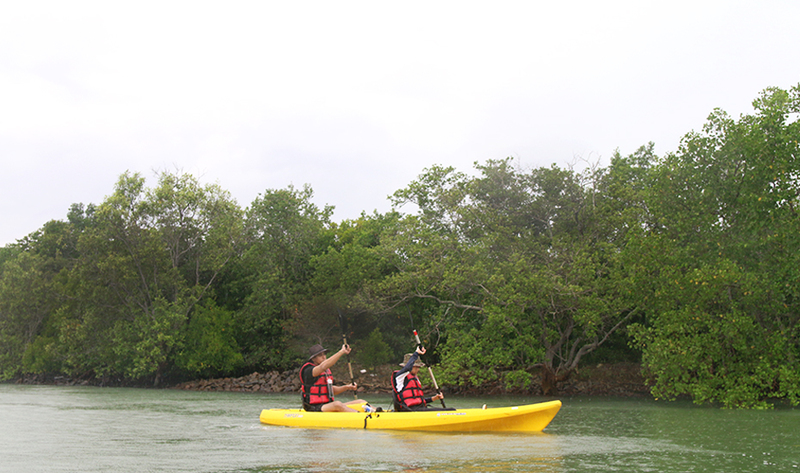 Kayaking the mangrove forests made perfect sense – it’s appropriate for beginners, and promises tons of wildlife sightings. 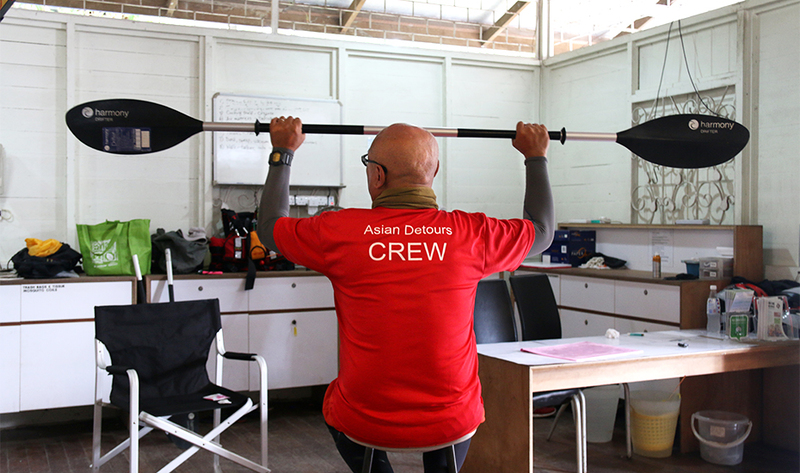 To bring us on our tour of the lush mangroves, we looked to the outdoor experts from Adventures by Asian Detours – these guys are the ones to look for for bespoke kayaking and biking tours. Keep reading to find out how it all went down. 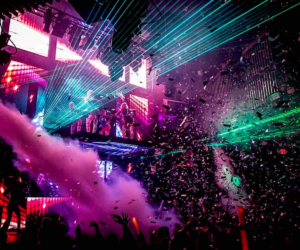 The first thing you need to know is that you will get wet – and we don’t just mean your legs. 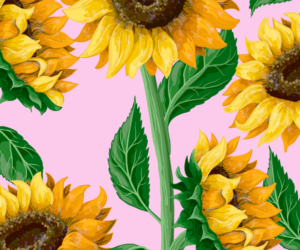 You’ll be made to take a floatation test (more on that later) or even a water confidence test – this involves being almost completely submerged, so come dressed in appropriate swimwear; think rashguards and board shorts. Also, be sure to wear covered footwear (you really don’t want to lose your slippers in the mangroves), and bring along a hat as well as sunblock for reapplication. 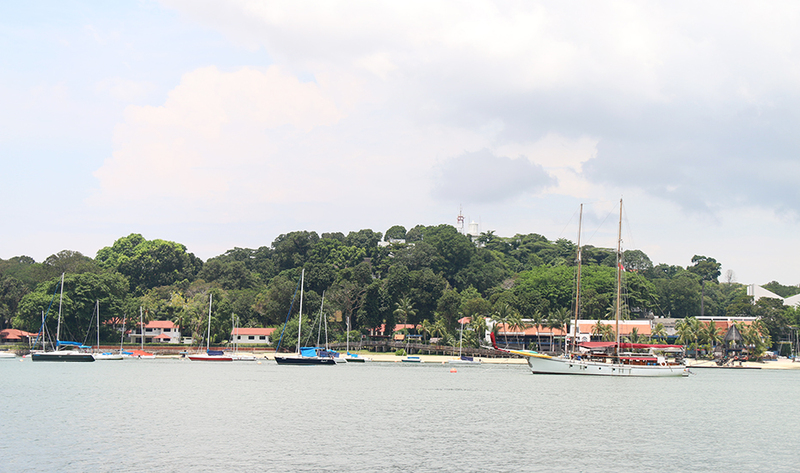 To get to Pulau Ubin, board a ferry from Changi Point Ferry Terminal. 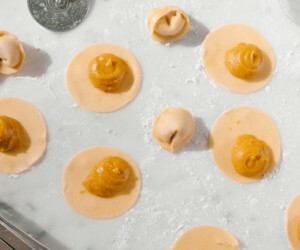 It’ll cost you $3 per person. Note that the ferry only leaves when there are 12 people in line, so if you’re in a rush, you can top up additional money to leave the main island ASAP. 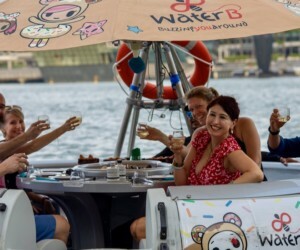 The ride only takes about 15 minutes and is fairly smooth – no worries about getting seasick! As you pull into the jetty, be sure to put away your phones for a minute, and soak in the island’s sights. Unlike the extremely pristine Sentosa, Pulau Ubin is charmingly rustic and untouched – you’ll see giant boulders lining the shores and the attap roofs of old kampung houses from far. Upon entering the island, you’ll immediately notice the many bicycle rental shops located near the jetty. 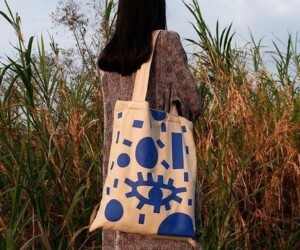 Coffee shops and provision shops are also found here, in case you get peckish from island-exploring and if you need to pick up other necessities. You’ll then be taken through a very thorough briefing on safety. 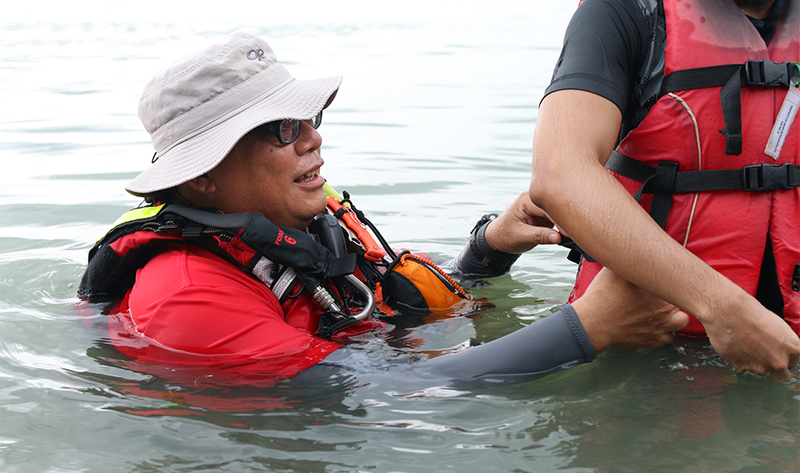 We strongly suggest paying close attention – Colin, Asian Detours’ director, was on site to show us all the necessary how-tos, like manoeuvring the paddle, the right way to secure your Personal Floatation Devices (PFDs) and what to do in the event of capsizing. 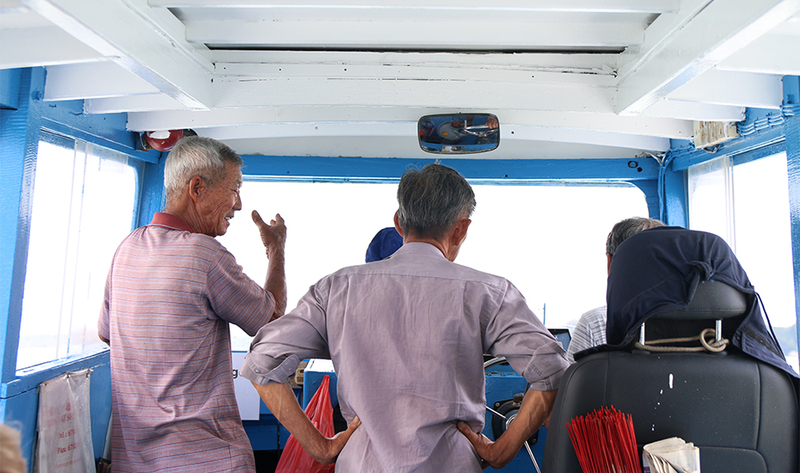 But more than tips and tricks to safely navigating the waters, he also dished out precious nuggets of information about the island’s history and the residents’ way of life. After the briefing, it’s time to get prepping for your tour. You’ll be asked to put on your PFDs and carry your kayaks out to the sea. If you’re unfortunately petite-sized (and weak) like me, your guides will be more than happy to help you out with the heavy lifting. You might think that your PFD is tightly secure, but if you’re a relative beginner like me, chances are that it’s not. The real test takes place when you’re in the water. Your guide will have you floating to make sure that your PFD doesn’t ride up – if it does, it’s too loose and needs to tightened. 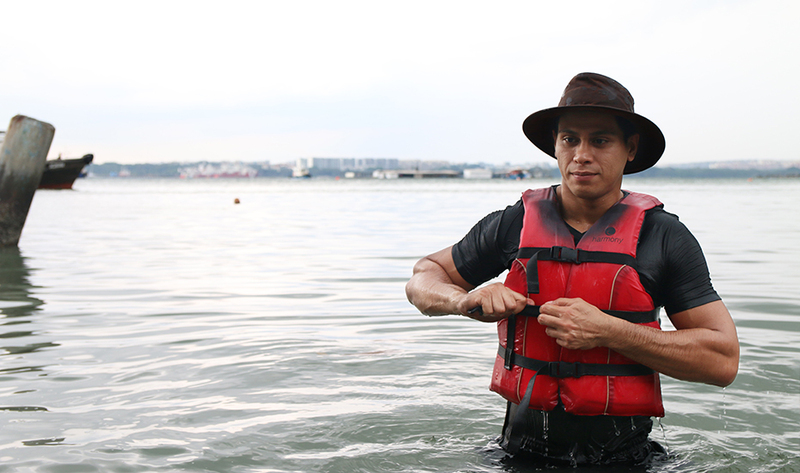 Here’s a good gauge of how tight your PFD should be: If it feels a little too tight, it’s right for you. 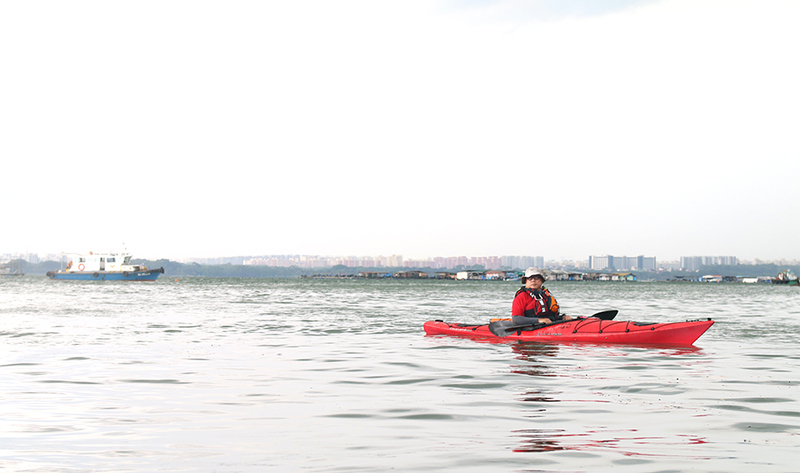 For a closer look at our kayaking adventure, watch the video below. 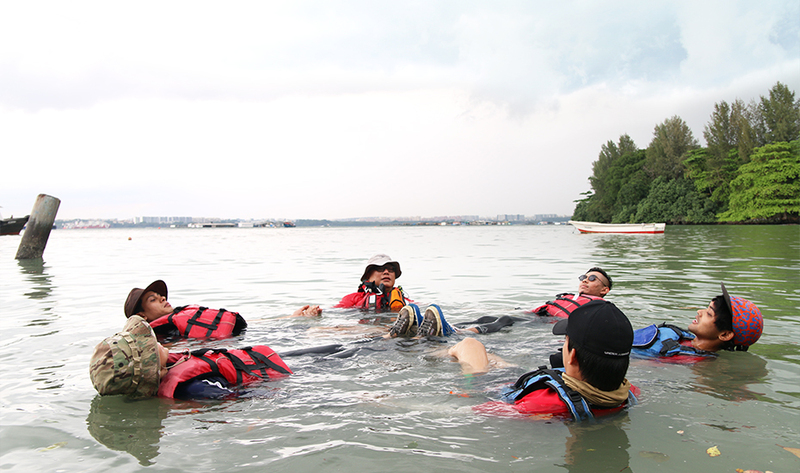 To head to the mangroves, you have to first head out to the open seas. Waters are choppier here, so you’ll be using lots of force to get your kayak moving in the right direction. On your way to the mangroves, keep your eyes peeled for the treasures on the island – we spotted quarries, secret trails and even hornbills flitting about. The first thing you’ll notice upon entering the mangrove forest is the immediate serenity that greets you. Unlike the open sea, it’s a relaxed and easy paddling experience on these calm waters. The biggest challenge you’ll have here is navigating the tighter tunnels through the mangrove trees and dodging the overhanging branches so you don’t break any of them. Due to the heavy rain, we were brought to a different route to avoid lightning. We made several welcome detours from our route and were duly rewarded; we saw plenty of wildlife, including a water monitor lizard on the hunt, as well as snails and mudskippers in the shadier parts of the forest. Other wildlife spotted here include otters and even dolphins. Should you spot any of these creatures, be mindful of how you behave – keep still (or at least quietly kayak) and let them pass – the last thing you want is to alarm them. Other than wildlife, look out for the ‘bunds’ which are dotted around the forests. They’re easy to spot, as they resemble ancient ruins – they’re dam-like structures used to control the flow of water. We learned that on one of Colin’s many brief stops around the forest, which served to educate us about the island’s environment and history. 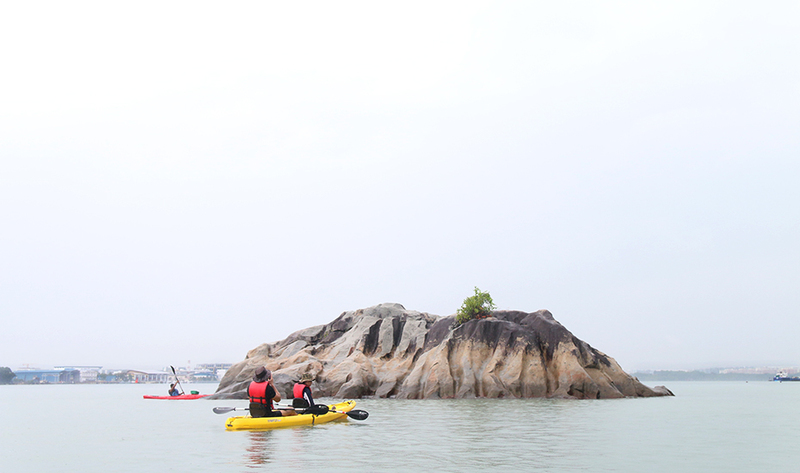 When you emerge out of the mangrove swamps, look out for the rock formations dotted around the island. If you’re thinking about climbing these, you’re strongly advised not to, as they may be really slippery. 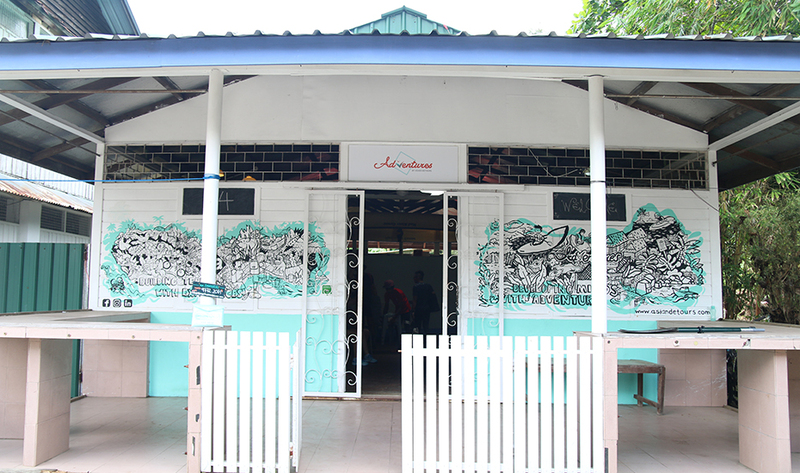 It’s not hard to fall for Pulau Ubin’s rustic charm after a visit. 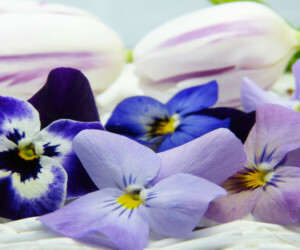 And if you find yourself loving the offshore isle as much as we do, you can do your bit to help conserve the island. On visiting, bring your trash (including plastic bottles and bags) back with you and dispose it on the main island. 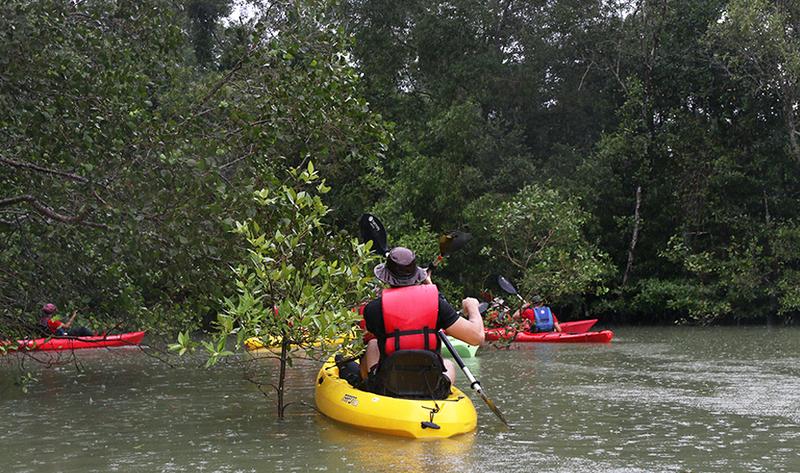 Also try your absolute best not to damage any plants or trees – this is definitely difficult when navigating the tighter tunnels of the mangrove forests but doable with a little more care and precision when paddling. And as tempting as it is, don’t feed the creatures should you encounter any – part of conservation includes protecting wildlife. To book a tour via Adventures by Asian Detours, head here. 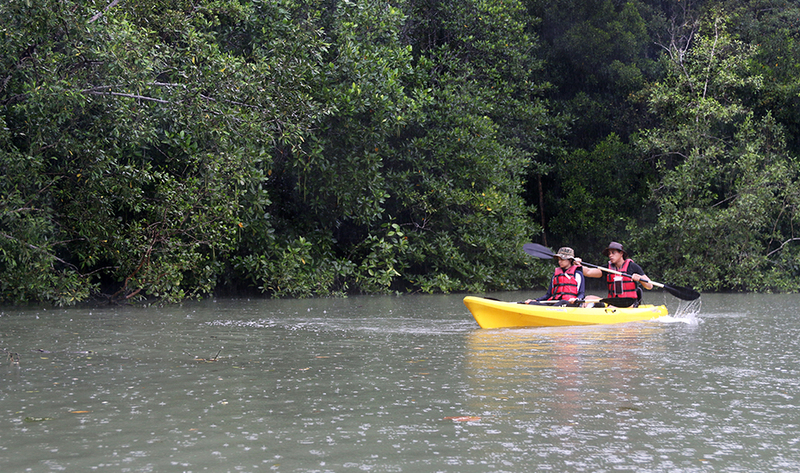 Rates for mangrove kayaking is $79.50 per adult (or $59 per child) for four hours. 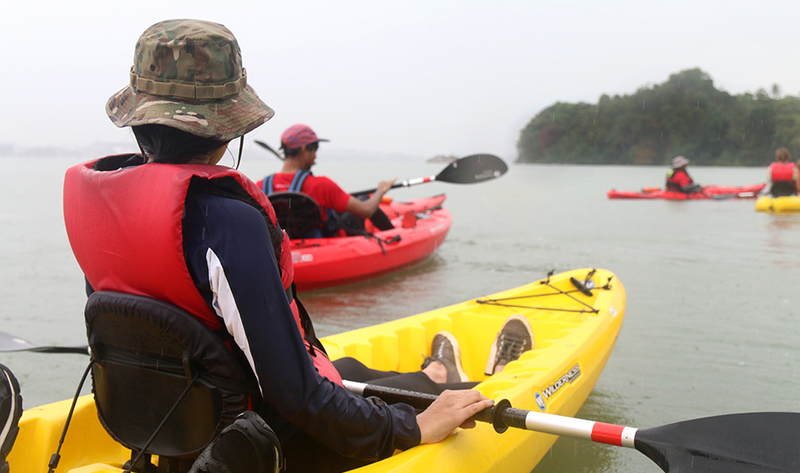 Other kayaking expeditions include Ubin Bisect Kayaking ($95 per adult or child for six hours) and Round Ketam Kayaking ($85 per adult or $65 per child for five hours). For more out outdoor adventure stories, read our Blaze the trail features on Chestnut Park and the Southern Ridges.